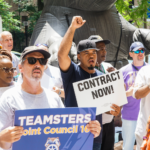 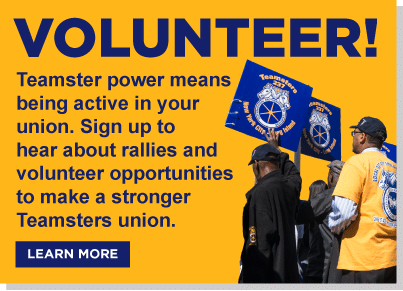 Teamsters Local 814 represents professional movers in New York, the men and women who execute major moves for New York’s banks, law firms, and other large corporations. 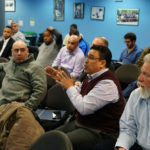 The Local has been a member of the Building and Construction Trades Council for many years, and its contractors deliver and install new furniture systems at commercial construction sites around the city. 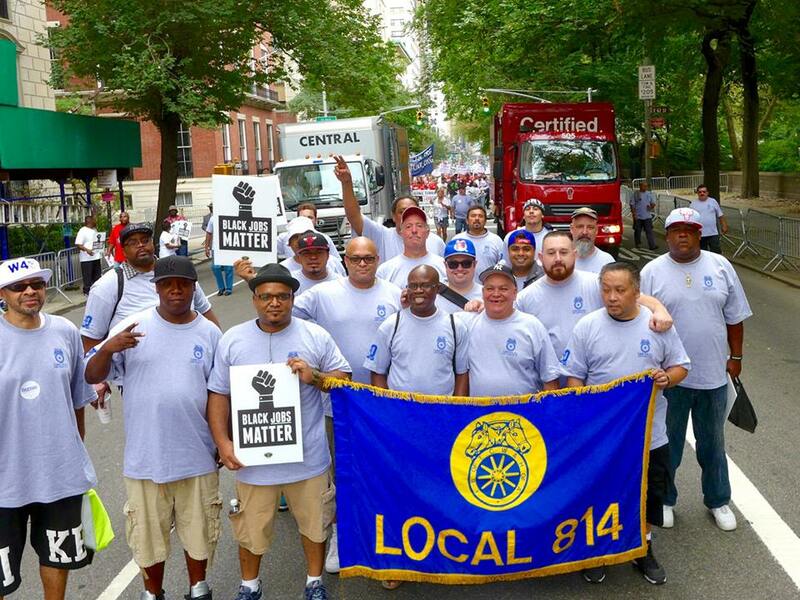 Local 814 also represents art handlers at Christie’s and Sotheby’s auction houses. 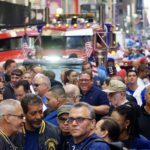 Known for their mobilized membership and progressive politics, Local 814 won a 10-month lockout at Sotheby’s in 2012, which united Teamsters with Occupy Wall Street activists.